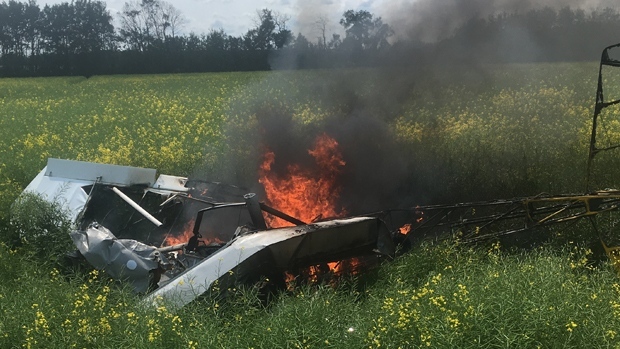 A Saskatchewan man is dead after he crashed a small plane near Grande Prairie Tuesday afternoon. The crash occurred near Range Road 52 at approximately 2 p.m. The victim, a 43-year-old man, was the lone occupant of the plane. Transportation Safety Board of Canada is investigating the cause of the crash.